Another Greg Berlanti DC TV show! Changes to the DCEU, Ghost Rider on Agents of SHIELD and more! 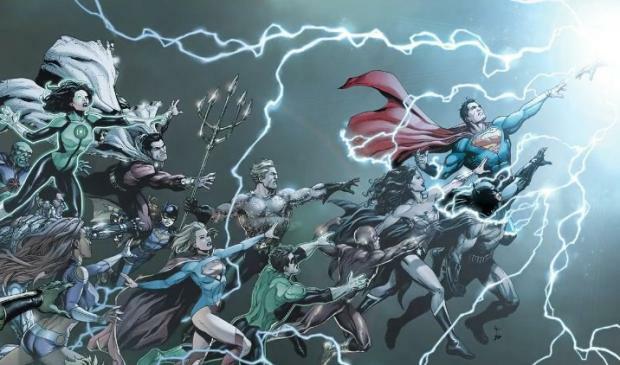 DC Rebirth is upon us! The newest version of the DC universe starts with a BANG in DC Universe Rebirth #1! Check out our guide!